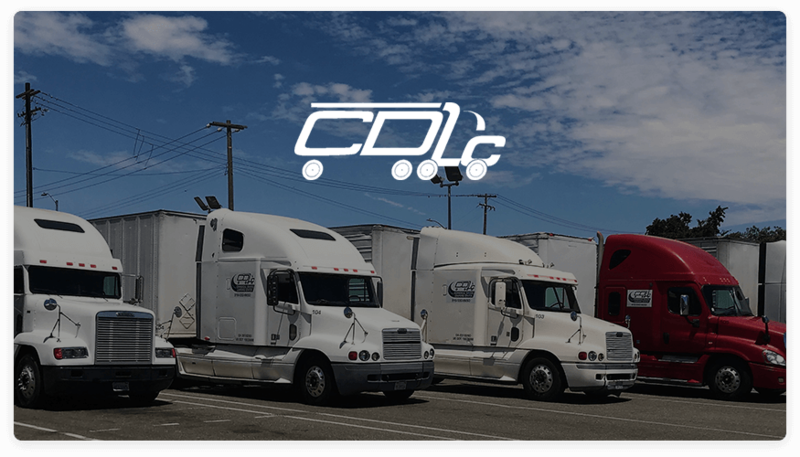 At Commercial Drivers Learning Center (CDLC), we are committed to providing you with a variety of truck driver and bus driver training options that will suit the needs of you and your family. To learn more about the individual training options that we have available, we have provided a detailed description of each of the training programs that are available. We believe that you should receive quality training at a price that is comparable to the area. All learning materials are provided to you WITHOUT any additional charge. Upon completion of our program, all graduates will receive a completion certificate and the ability to successfully obtain a commercial driver’s license. Do you qualify for admission to our school? Click on “Qualifications” to see. Does being “accredited” matter? Yes, it does! Here are three ways that it matters to you. 1. It means accountability. CDLC was required to be approved by the Bureau for Private Postsecondary Education (BPPE) in order to operate as a school in California. We are held to a higher standard of service and accountability to provide quality training to you. CDLC is in good standing and stay informed on all requirements set by BPPE. 2. Approval can also effect your job placement! Many trucking companies will not hire employees UNLESS they have completed training at an accredited program. Why would you pay for training if it is not going to help you get further in your career? See our job placement page for more information about ways that CDLC will assisting in your career path. 3. Grant funding is ONLY available to programs that are accredited. WE ARE ACCREDITED and APPROVED through FEDERAL, STATE and COUNTY funded agencies. Many private organizations fund students for our school also. Depending on your situation, you can obtain grant funding through various county agencies like SETA, Placer County, El Dorado County, Yolo County and more. We are very thankful for our continued relationship with these agencies. For over two years, CDLC is proud to say that we SUPPORT OUR VETERANS. We are approved through the California State Approving Agency for Veterans Education (CSAAVE). We accept all chapters and would be happy to assist you in the enrollment process. For more information regarding our performance in all our programs, please visit our publications page.